It’s incredible the amount of information that goes into a retailer deciding where to locate or a property owner identifying the right tenant mix for a shopping center. While we have seemingly endless data on Denver’s retail market, one of the most dynamic insights to share with a client is how a market compares to its peer cities. We took this challenge on in our latest report, and what we found is that despite continued shake-ups in the retail industry, Denver’s retail market has remained remarkably strong. Compared to peer cities, Denver’s retail rent growth is moderate while absorption of space and construction activity is strong. In terms of lease rate growth, strong demand for prime locations has driven Denver retail lease rates upward, but that is being counterbalanced by secondary locations that are experiencing more muted growth. 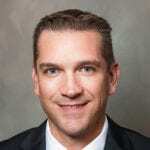 The net result is only a 2.7 percent increase in lease rates last year, the second-lowest among the peer markets analyzed in the report. Those cities, selected based on similarities in demographic profiles and commercial real estate markets, include Seattle, San Diego, Salt Lake City, Phoenix, Las Vegas and Austin, Texas. Seattle was the only market to have lower annual lease rate growth. 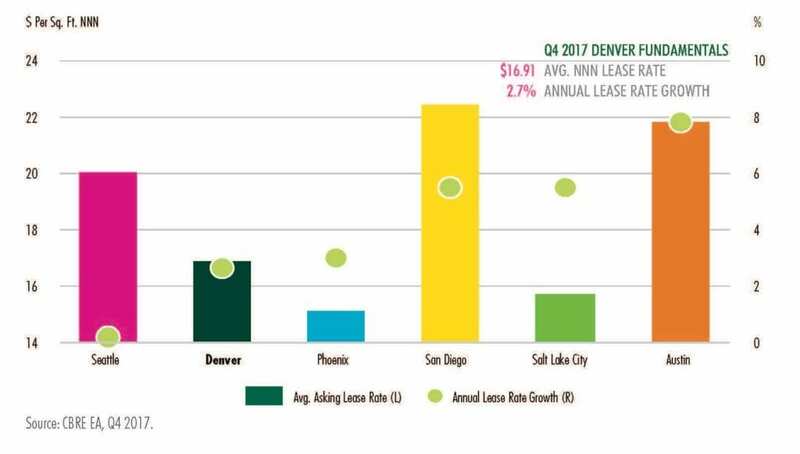 Retailers appreciate that Denver’s lease rate growth hasn’t been as dramatic as other markets; it makes us a comparatively affordable place to do business. When it comes to new construction, Denver saw the second-greatest amount of retail square feet delivered in 2017 among peer cities. 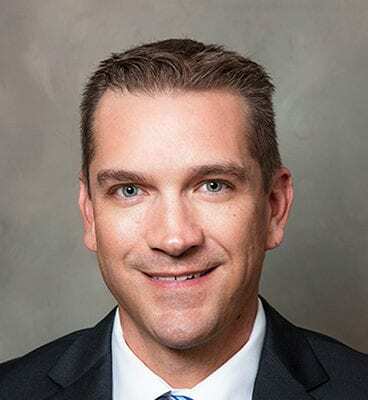 Only trailing Phoenix, 1.2 million sf of new retail space was completed in Denver last year, and the market had just shy of 600,000 sf of positive absorption. Mixed-use and build-to-suit projects continue to dominate Denver’s retail construction pipeline, although we also are seeing developers get creative with adaptive re-use of older properties, like Stapleton’s Punch Bowl Social. Perhaps most exciting is how retailers are adapting and embracing new tactics and strategies to compete in a new consumer world. The report identified several national trends that we are seeing come to life on Denver streets, including the urbanization of the suburbs, experiential retail, omnichannel offerings, pop-up shops and rightsizing. Urbanization of the suburbs refers to how the suburbs are evolving as they welcome more millennial and Gen X residents who still want a hip, urban lifestyle. This is driving more dense, walkable, transit-oriented retail development projects like what we are seeing in Olde Town Arvada and at Eastbridge Town Center in Stapleton. These often combine concepts like boutique fitness centers, chef-driven restaurants and even dog-friendly breweries to create a lively, urban vibe. Experiential retail refers to the strategy of creating an in-store experience not replicable by the internet. Examples range from offering do-it-yourself classes, food tastings and product demos to the popular marketplace concept, which is grounded in authenticity, spotlights local concepts and creates a community-centric experience. From Central Market and The Source in River North to the new Dairy Block in Lower Downtown, Denver’s appetite for food halls does not appear to be waning. Another buzzword in retail today is “omnichannel.” This represents the combination of online and in-store shopping experiences, which you can see play out when stores offer online ordering and in-store pick-up. Another example is retailers using social media to drive consumers in store or when an online retailer opens a physical location, like what we have seen happen in Denver with Warby Parker and Bonobos. Denver’s retail market also embraced the trend of the pop-up shop. This is when a retailer opens a temporary or mobile location to connect with customers, build a brand or test a new market. You may have seen one of the fashion trucks that has been circulating the Denver metro. Or, perhaps you stopped by the pop-up locations of Modcloth or Ball and Buck, which both came to Denver recently. It’s interesting to note that pop-up shops are not only beneficial to retailers, but also they are a fun, engaging way for landlords to fill empty spaces while generating income and driving traffic to their locations. Finally, rightsizing is another trend identified within Denver’s retail scene. Rightsizing is a proactive way for retailers to optimize their physical store portfolio and adapt to current market needs or technologies by expanding or decreasing their footprint. Examples include Macy’s Backstage in Broomfield and the new Target location downtown on the 16th Street Mall – both smaller formats compared to those retailers’ traditional model. On a national scale, Denver is recognized as a bit of a maverick. We are not afraid to take risks, and our population – many of whom are transplants – welcomes new concepts and experiences. This is part of what has attracted so many new retailers to our market, including in just the past year: Shake Shack, Peloton, Vineyard Vines, Chuze Fitness, CVS, Marcella’s, Shinola, Vasa, Billy Sims, Altar’d State, Crunch, Vasa and Even Stevens Sandwiches. Retailers also are attracted to our positive demographic fundamentals. 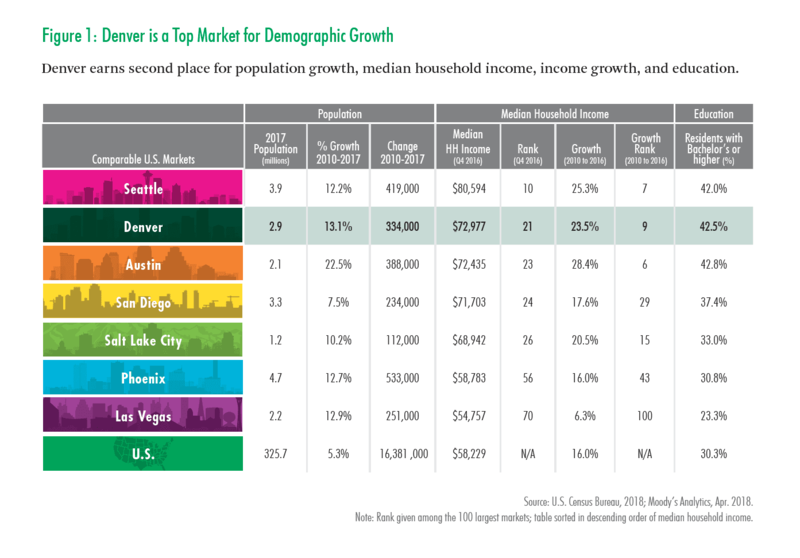 Denver ranked second among the peer markets in CBRE’s report for population growth, income growth, education and median household income. 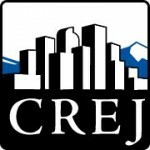 Overall, the combination of a swelling consumer base and savvy retailers and property owners who are embracing new strategies designed to create unique experiences positions Denver extremely well for continued retail success in the years ahead.